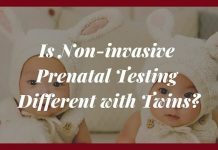 Is Non-invasive Prenatal Testing Different with Twins? 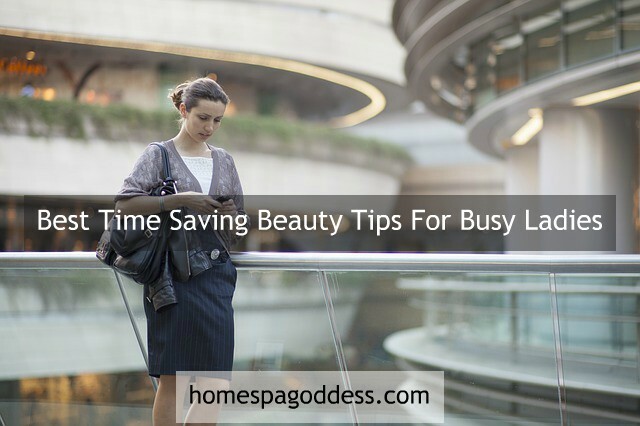 We have seen a lot of changes in ever sector whether it is technology, automotive, fashion or beauty. 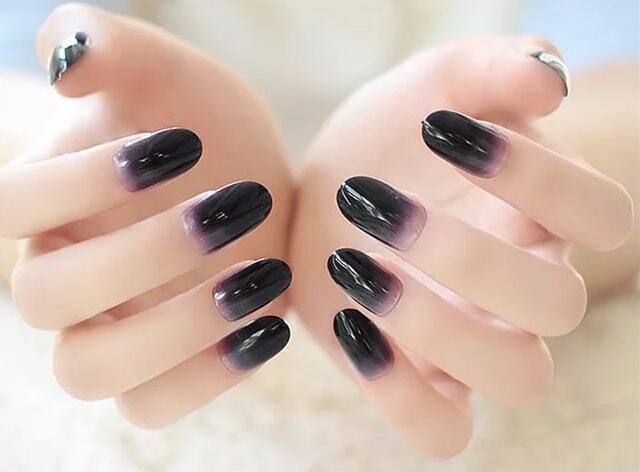 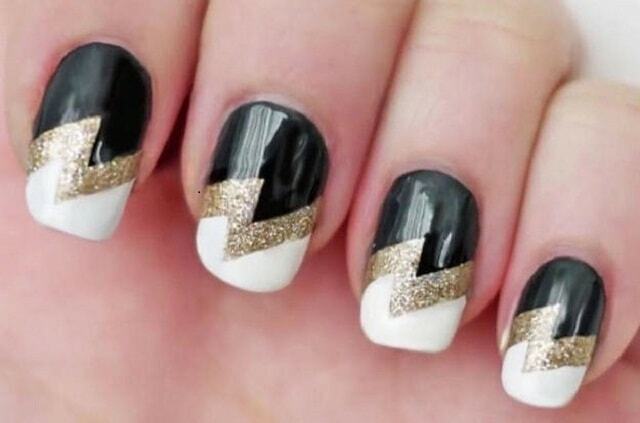 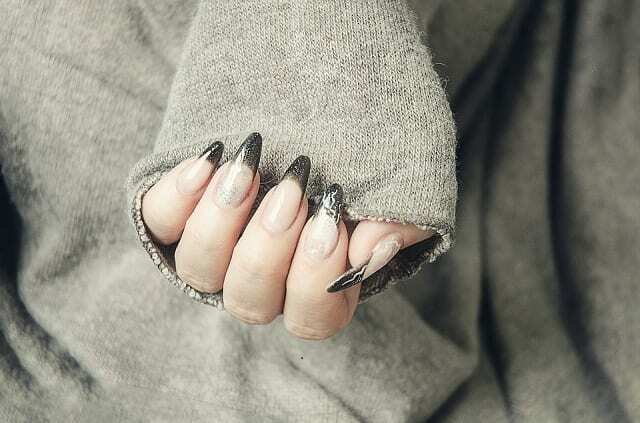 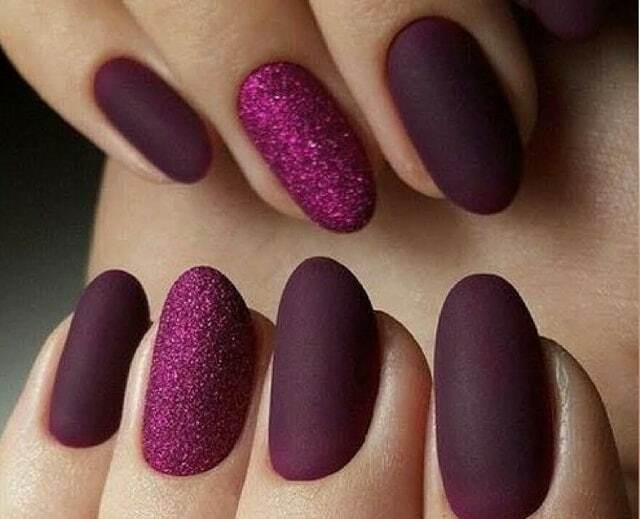 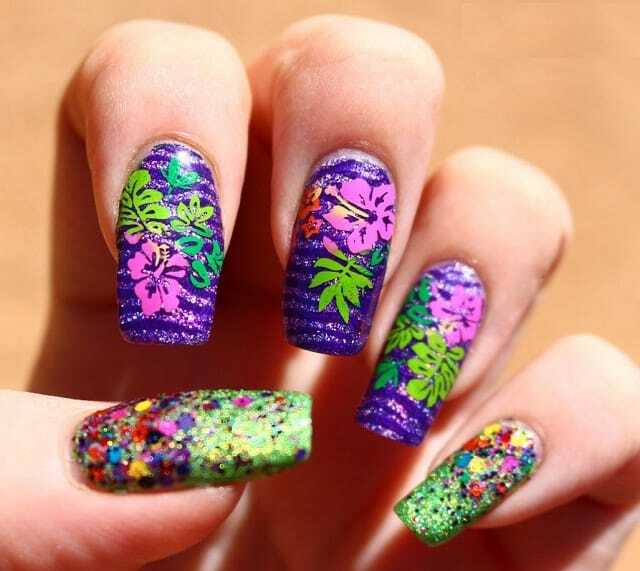 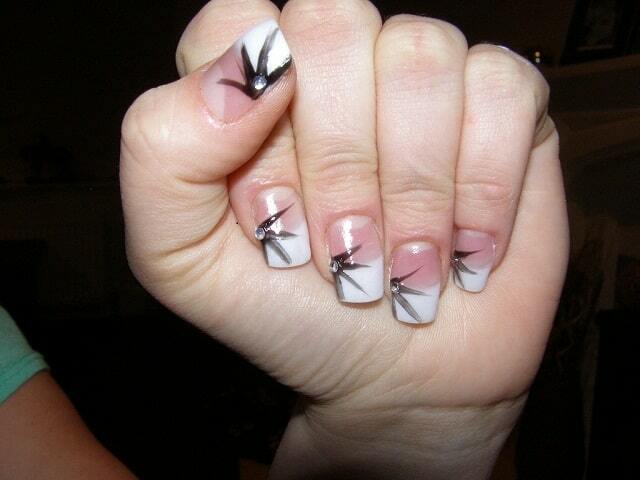 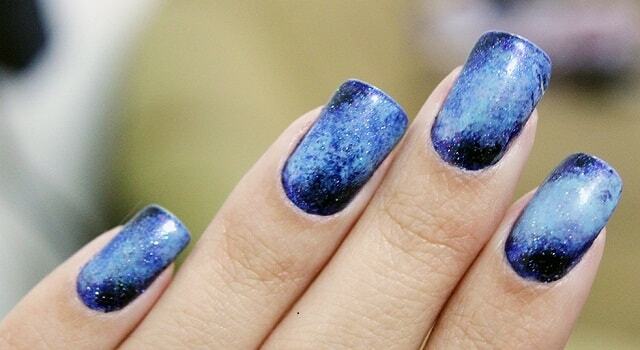 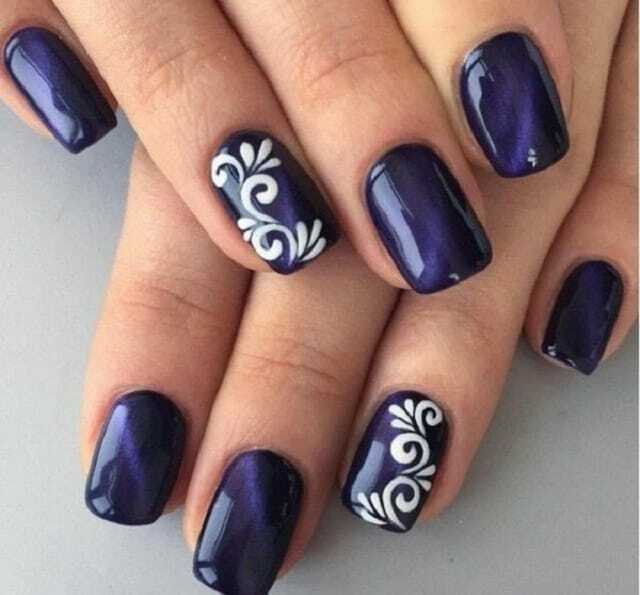 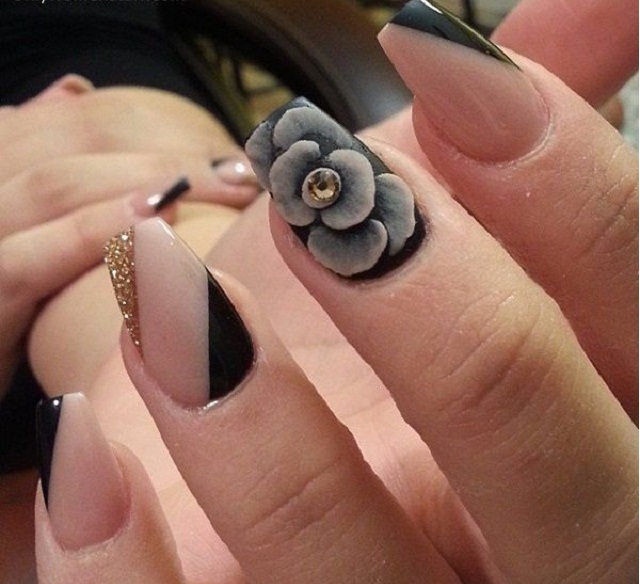 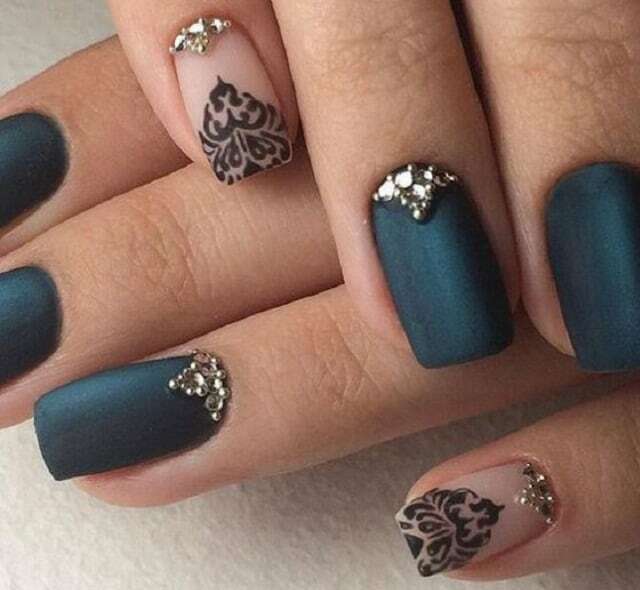 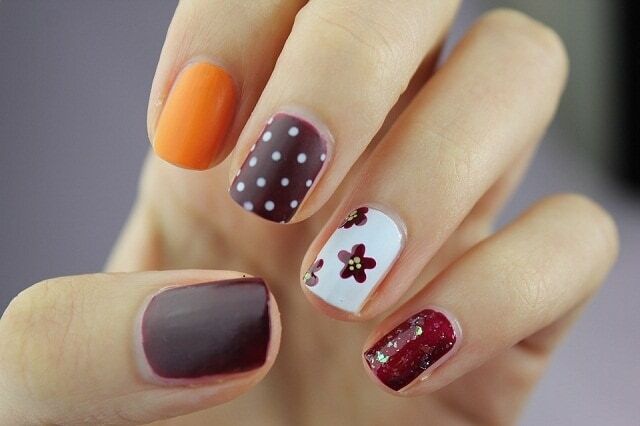 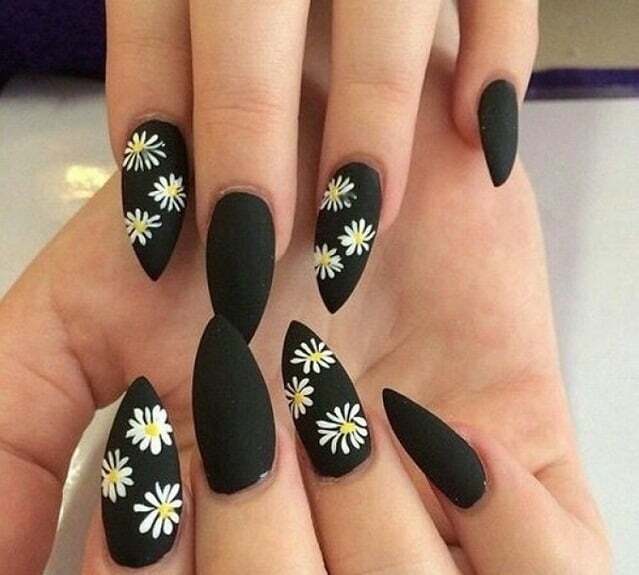 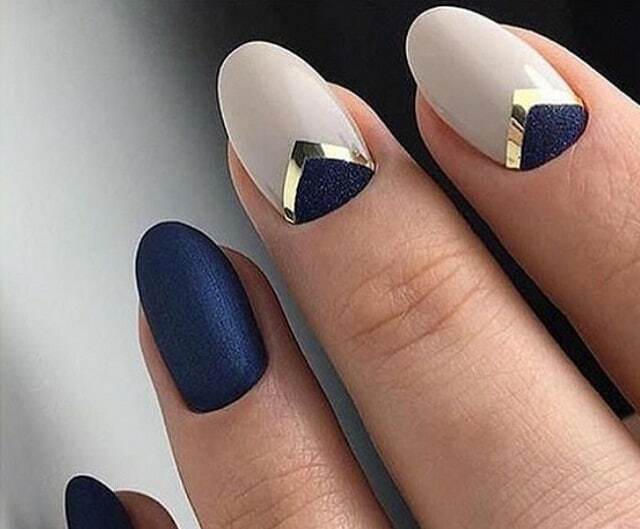 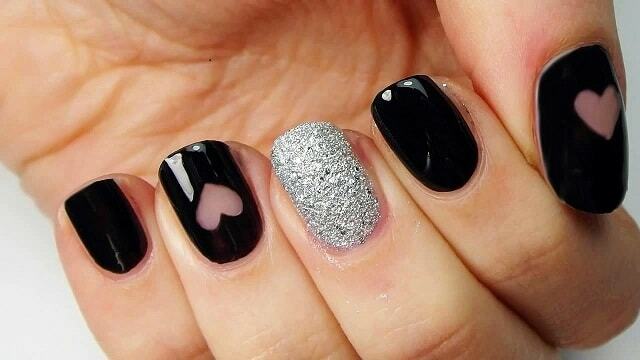 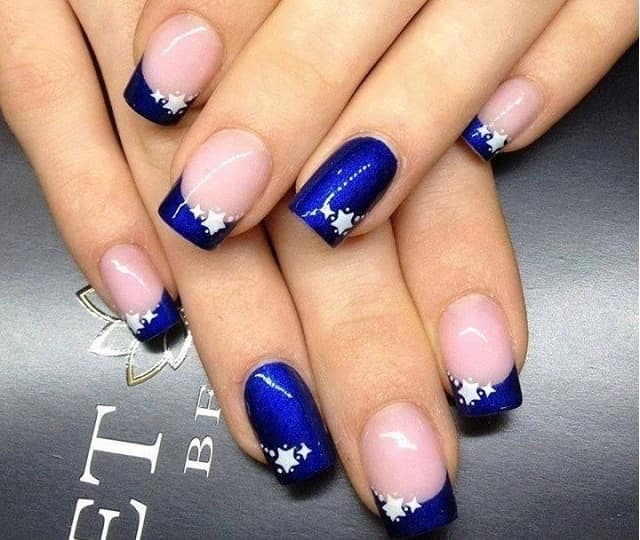 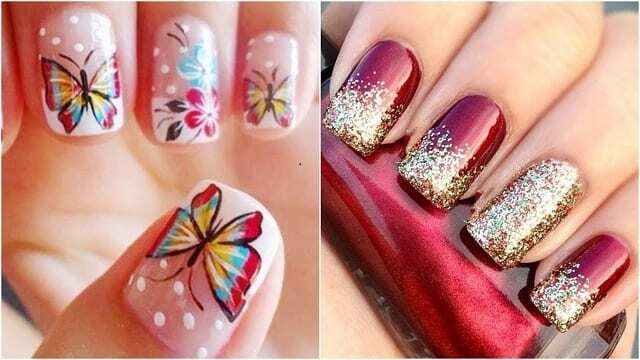 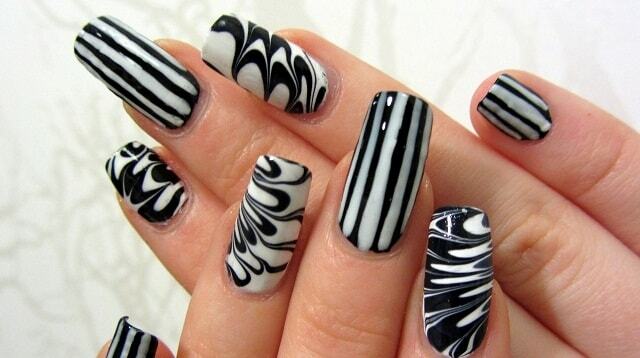 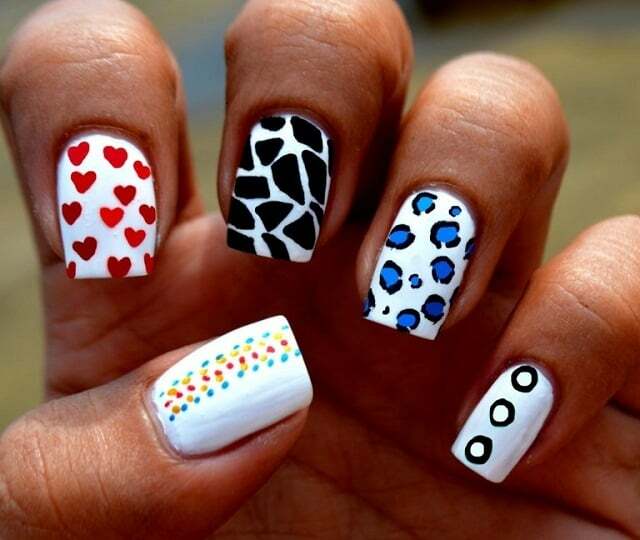 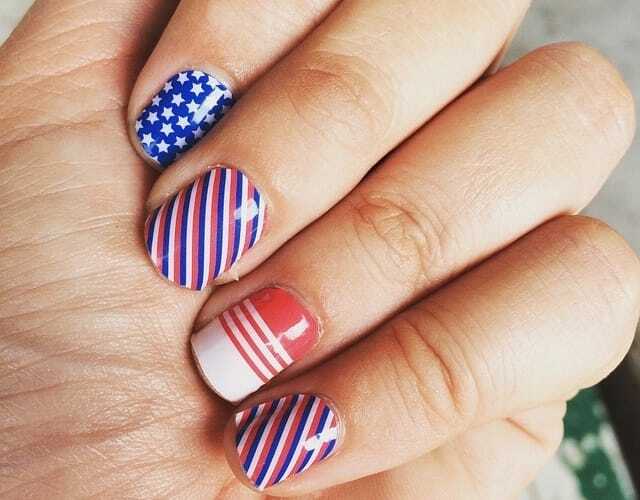 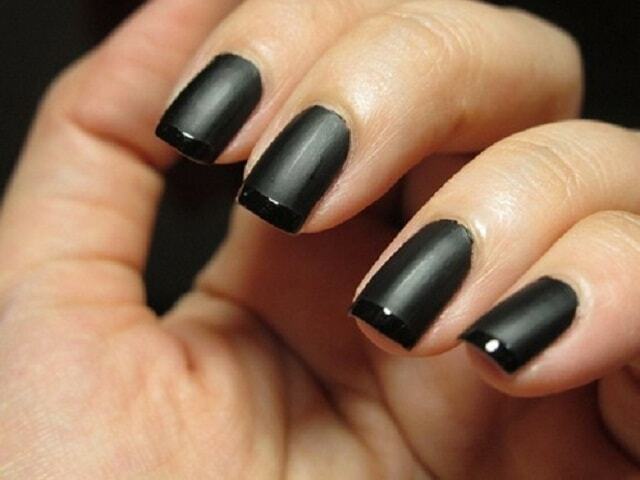 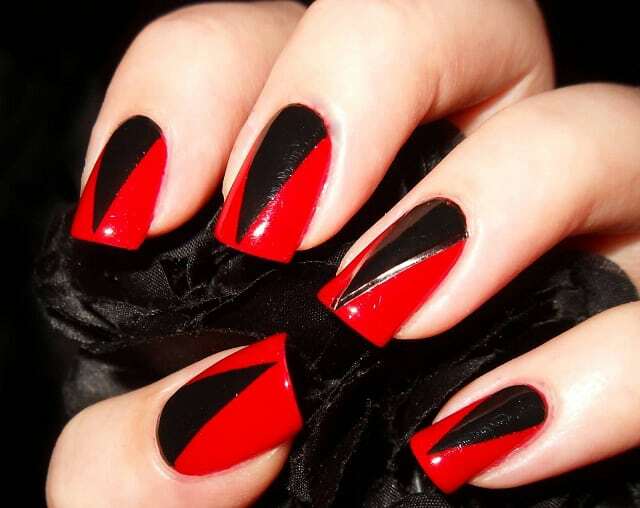 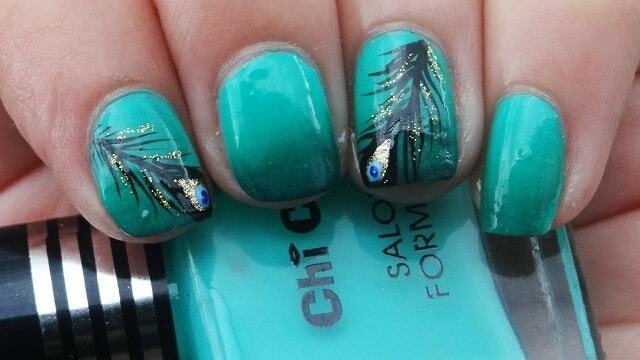 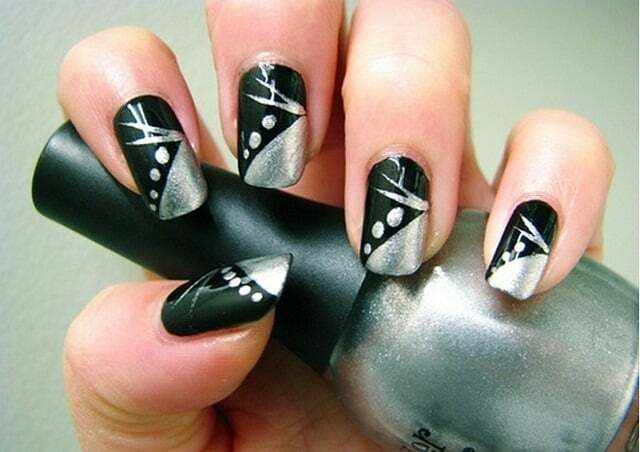 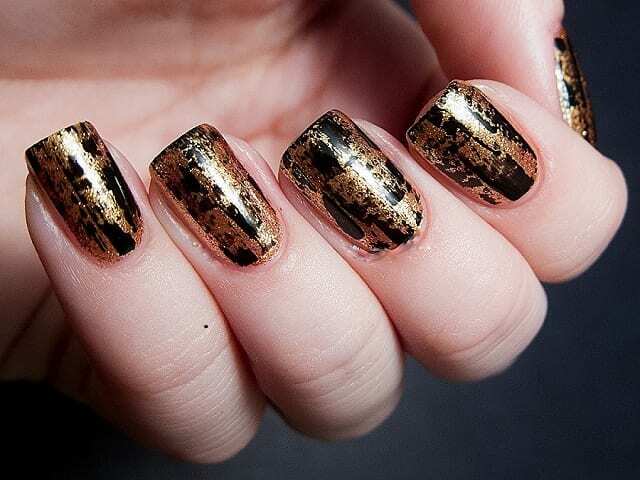 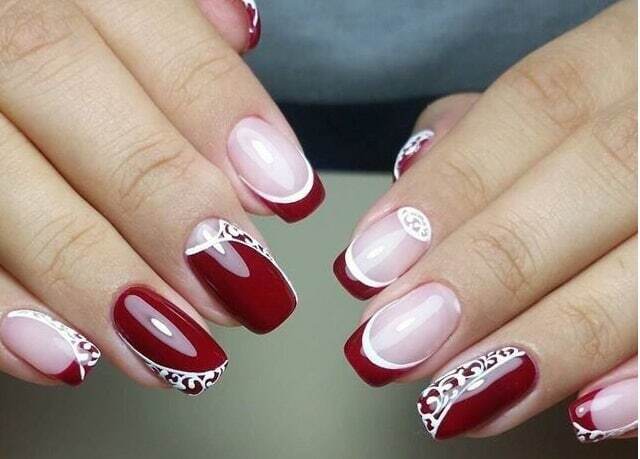 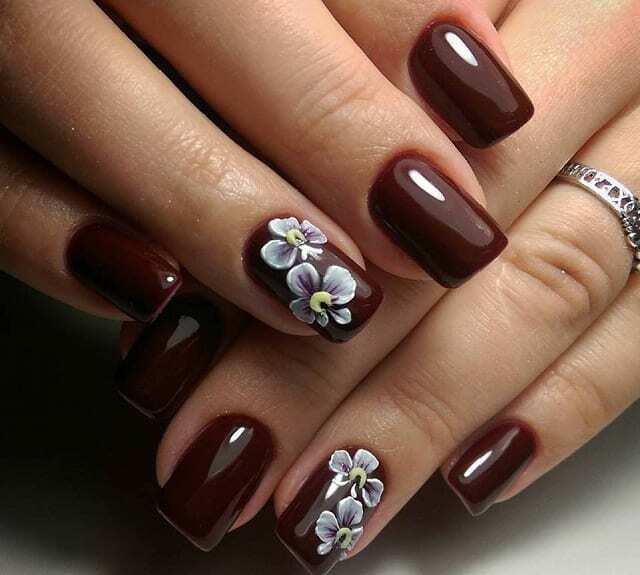 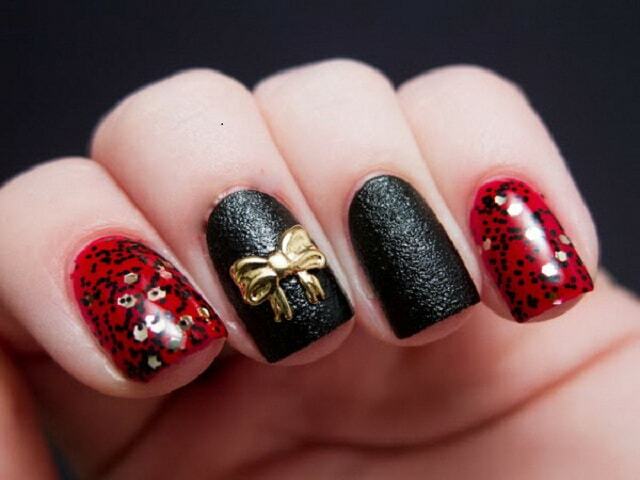 From some amazing best hairstyles to extra ordinary beauty tips, girls these days are experimenting with everything and they try to add creativity in anything they do, therefore, we now see different nail art designs rather than conventional polish colors on nails of girls and women. 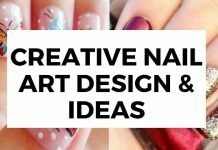 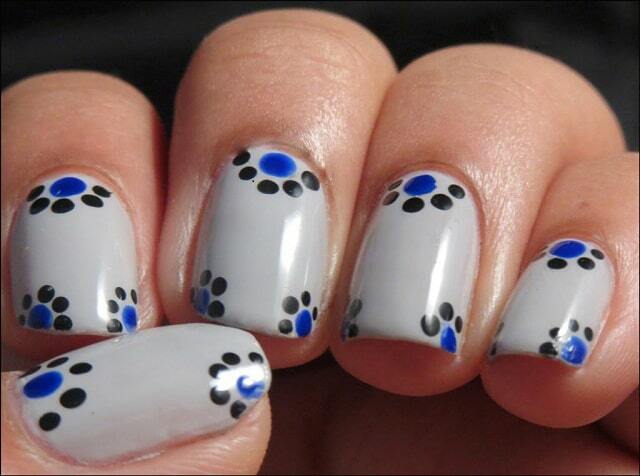 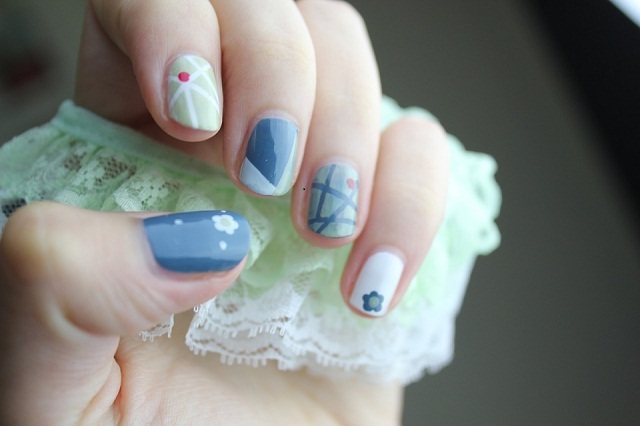 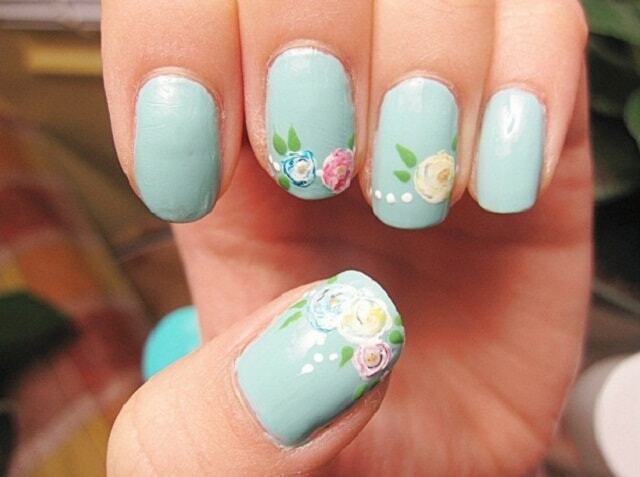 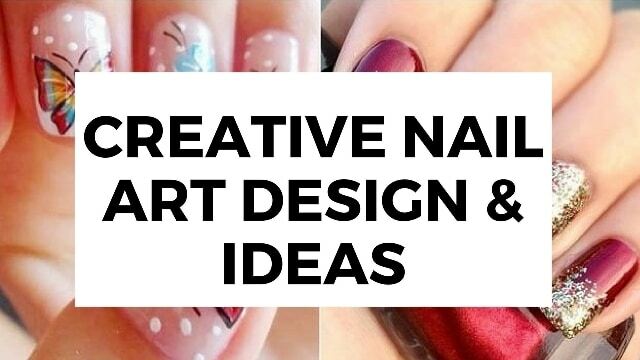 It has been a long time since we posted something interested on our blog so we decided to create a post having some beautiful and amazing Nail Art Designs that you can check out and then try them at home on your own nails or any girl’s nails. 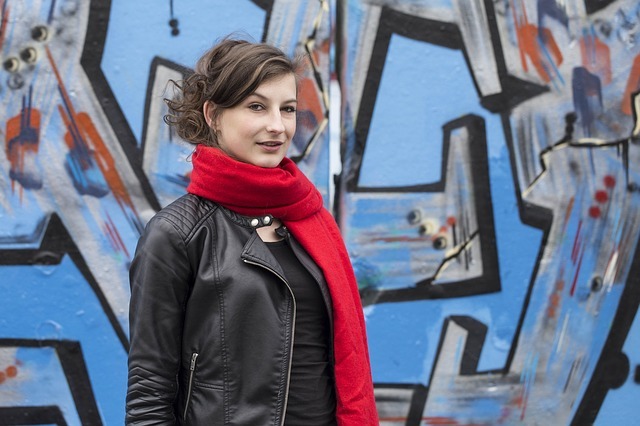 Nancy Brown, originally from England, currently living in U.S. 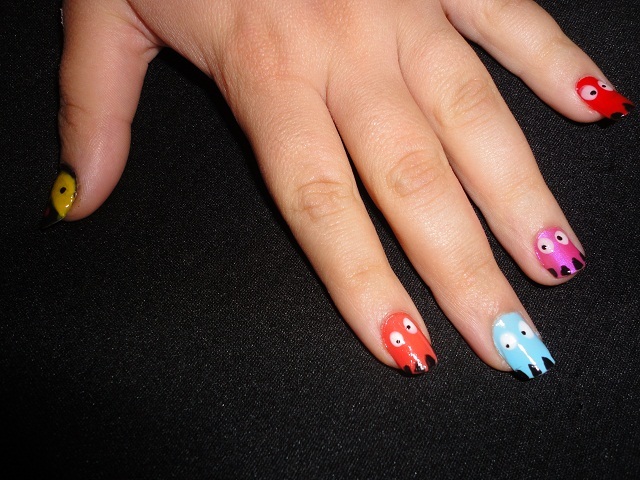 I am 26, Graduated in Business Management. 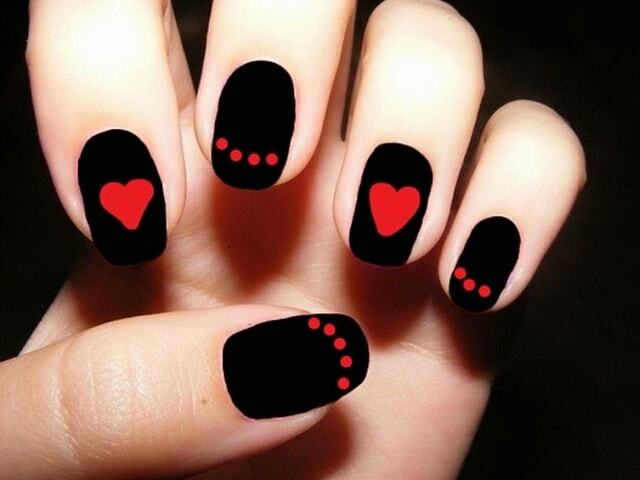 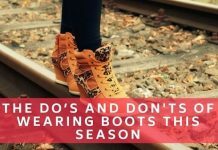 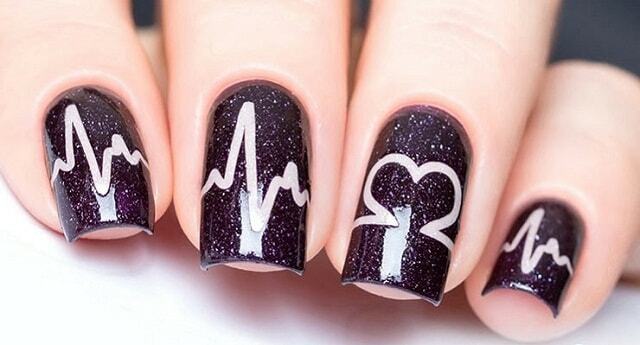 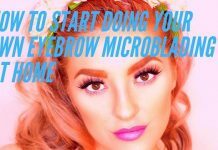 Love writing about Fashion, Make up and Beauty tips because every lady has a right to look beautiful. 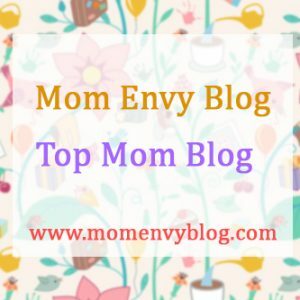 Enjoys this little writing Space online.